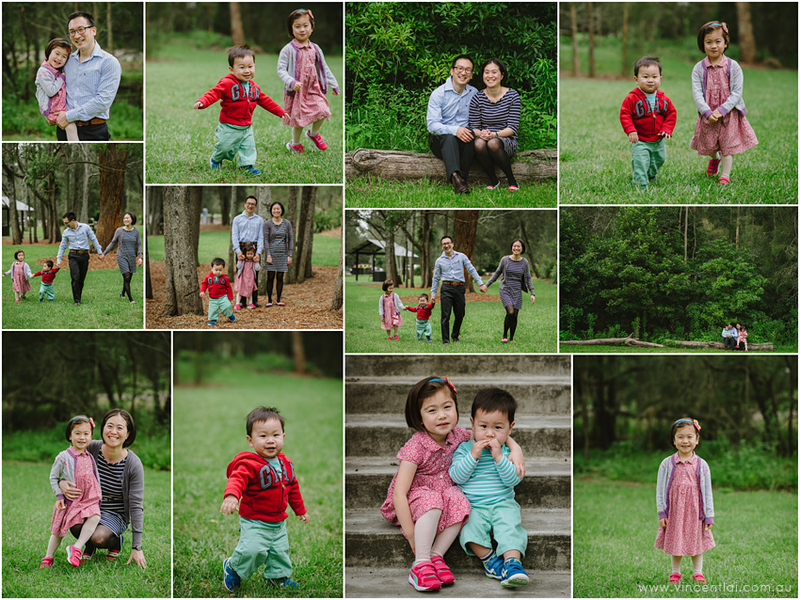 A Christmas family photography session at Lane Cove National Park. 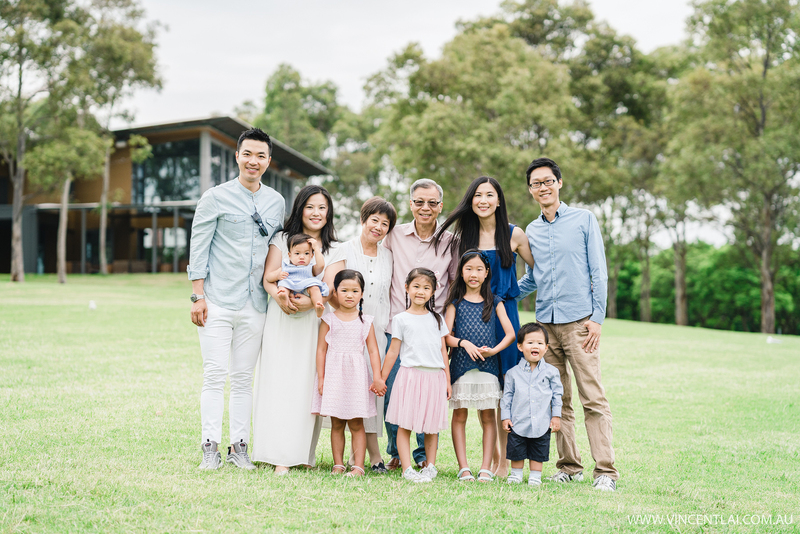 It was great seeing the Khoo family again. Join my facebook page for more up to date news. 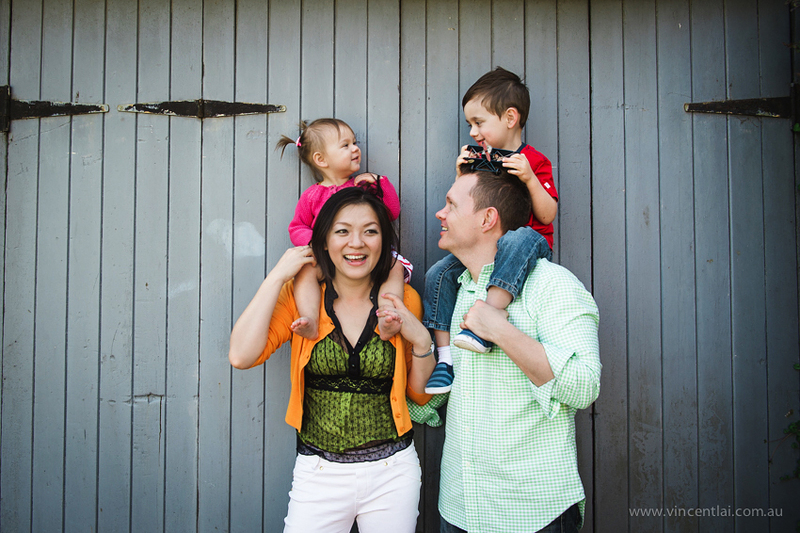 It was great catching up with Steph & Matt and their gorgeous little ones. I captured their wedding back in October 2008. 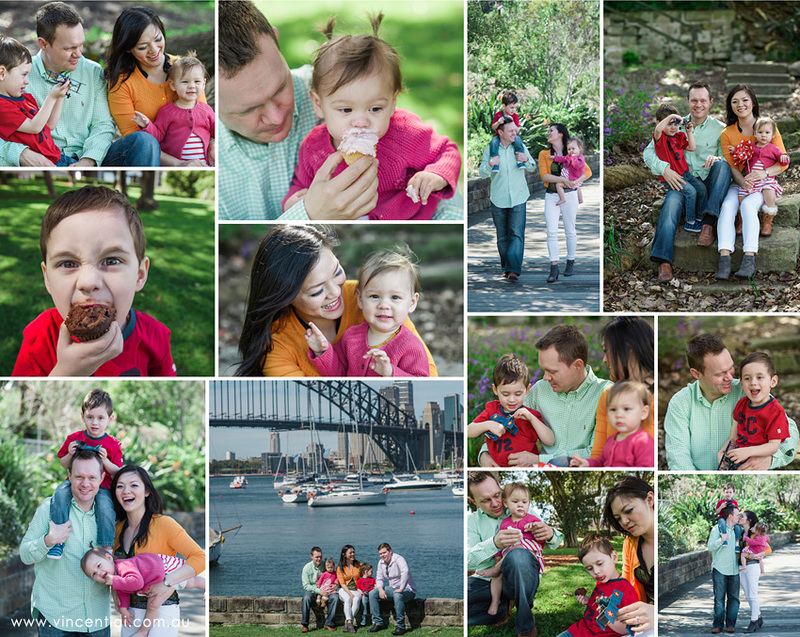 The family portrait photography session was at Lavender Bay North Sydney. 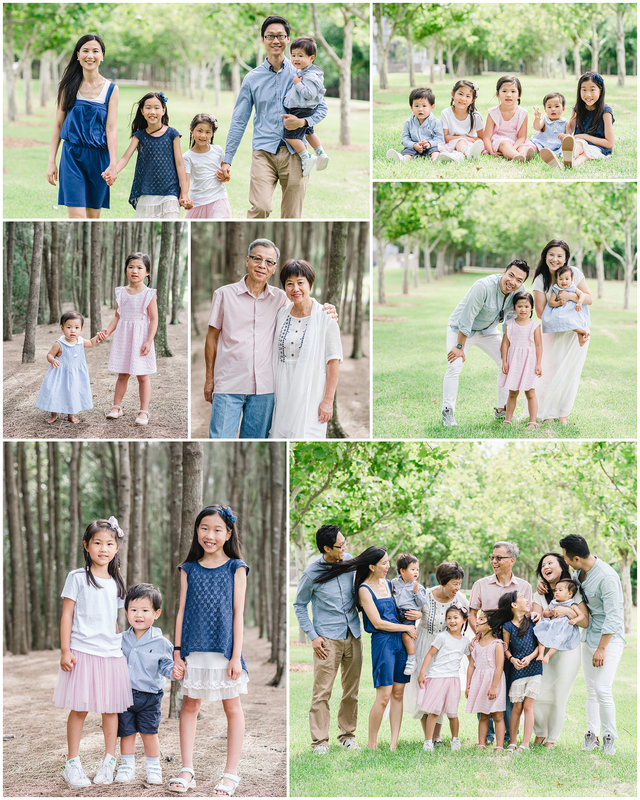 You can see all my Family Portrait Sessions HERE. Join my Sydney wedding photographer facebook page for more images and updates. Tuesday 31st December 2013 – Happy New Year, 2013 flew by so fast !! 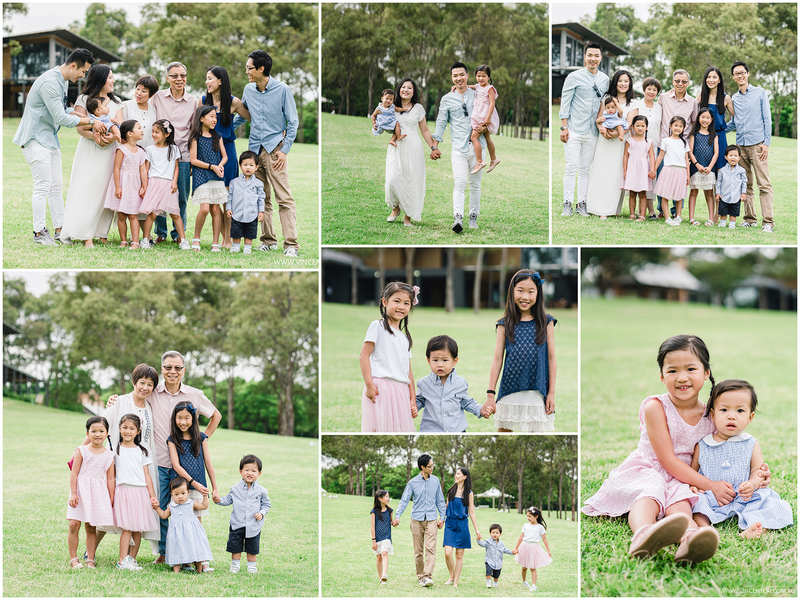 It was another awesome year of capturing Sydney weddings and family portraits. Wishing everyone a year of great health and happiness. 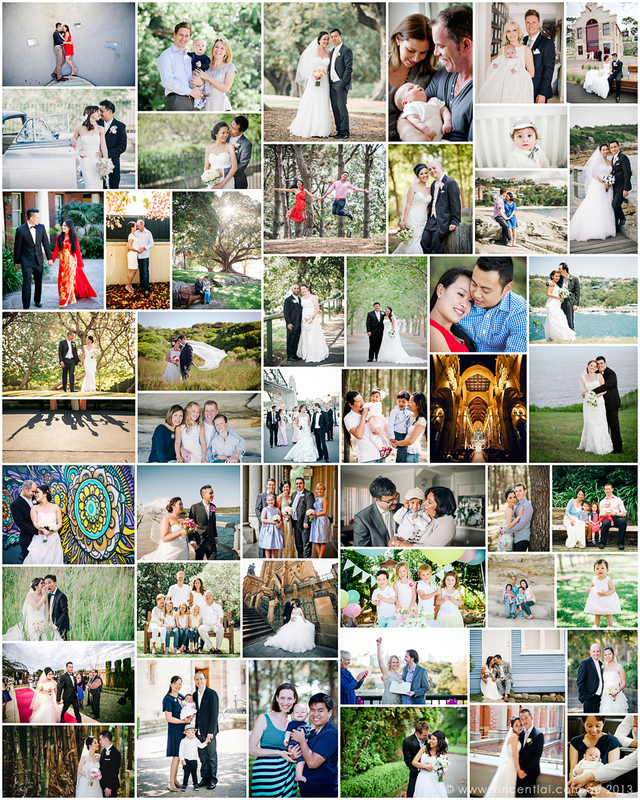 Here are some of my commissioned wedding and portrait clients of 2013. 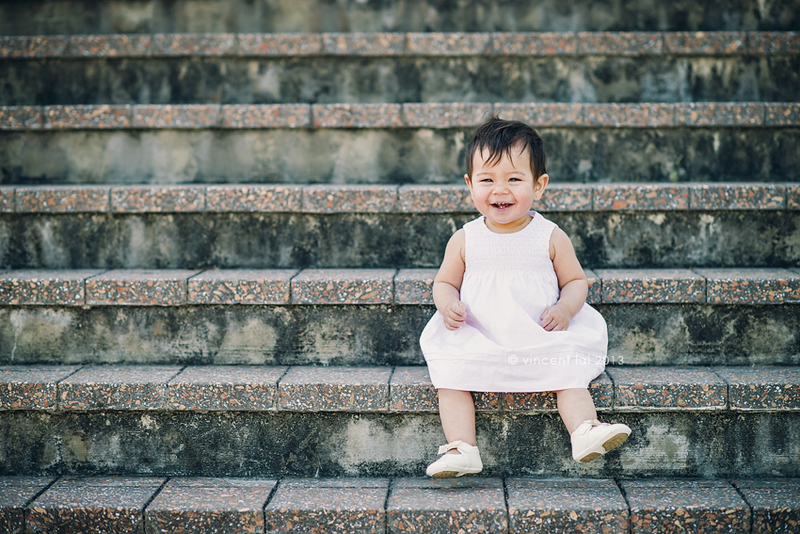 It was great meeting little Surah and photographing her today. 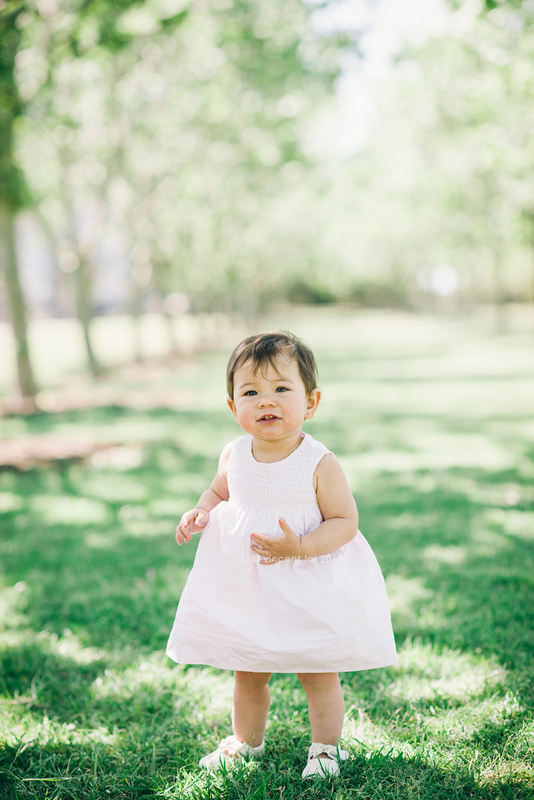 I captured her parents wedding in May 2011, you can see their wedding pics here. ps. 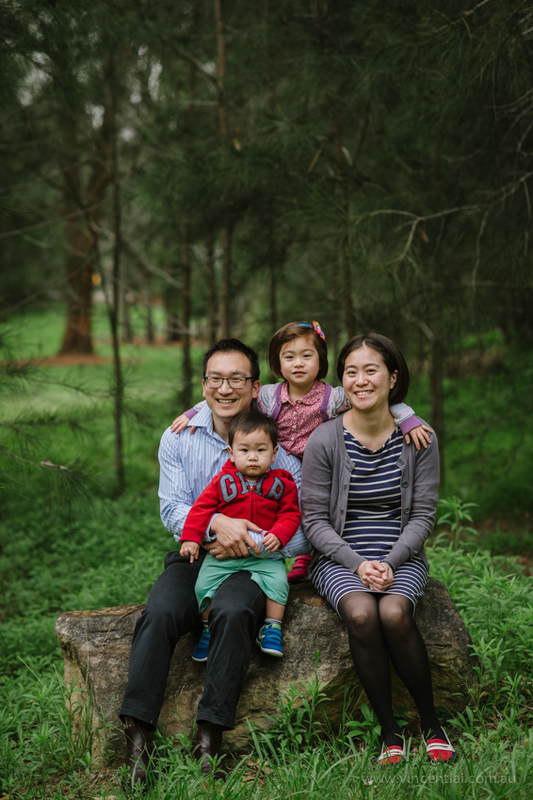 to all my previous wedding couples, special rates for their family photography sessions.